In today's world, people have to make the choice of where they watch their movies. In the movie world, an age old argument has begun to arise: Do we keep going to the movie theater for the vintage and nostalgic experience or begin online streaming from the ease and comfort of our own homes? Every year, spectacular films are released to the world, but the increasing popularity of online movie streaming slowly discourages movie-lovers from going to the movie theater when they can just stay home and watch Netflix. For many people, young and old, the movie theater is a hallmark of their childhood experiences. The excitement of deciding which movies to watch while standing at the box office and the feeling of a sugar rush after eating too many concessions are just a few of the many memories made at the cinema. The nostalgia and unique experience of seeing a film in theaters is incomparable to any online streaming service. 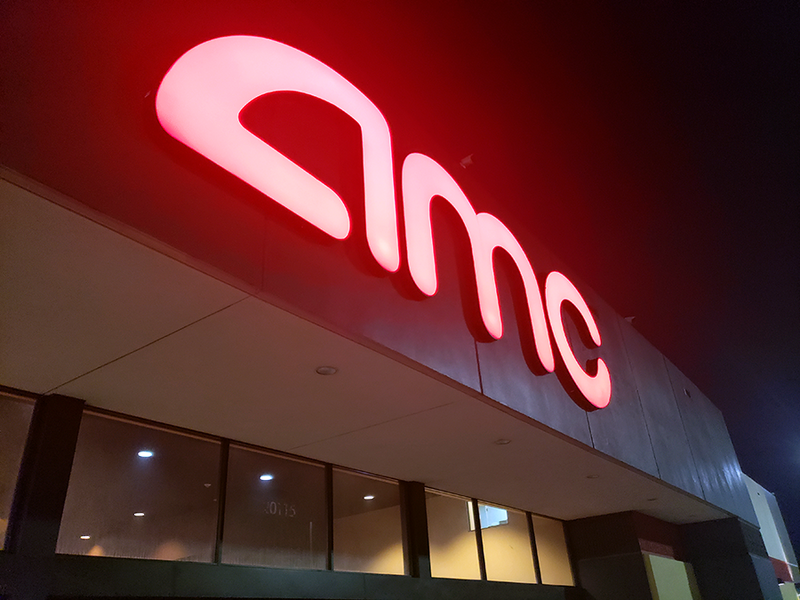 In this decade, a variety of options are available when deciding how to watch a movie, but the movie theater is another realm of entertainment in its entirety, and should always be first choice. In the bubble of the cinema, films can be viewed at the depths they were meant to convey. The absence of light and electronic distractions paired with a large, technicolor screen and comfortable seating makes theaters the perfect environment for movie-watching. Movie theaters allow people to encounter the art of film in an atmosphere of near-perfect isolation, providing audiences with the best visual experience. Not only do movie theaters embrace the art of film, they also embrace the comfort of food. Perhaps another trademark of the iconic movie theater experience, the concessions stand is a treasure chest filled with rare gems and favorites. From classic candy boxes and popcorn to cheeseburgers and chicken strips, the cinema offers a variety of snacks to suit the tastes of all movie-goers. Nothing pairs better with the opening night of a movie like a large bag of over-buttered popcorn and an even larger blue raspberry icee. At the theater, the public’s hunger for entertainment and enjoyable food can be satisfied all under one roof. The most unique experience of viewing films in a movie house are not the movies, but sometimes the unforgettable memories made within its walls. The giddy feeling of walking past the threshold of the movie theater doors and the late nights spent lounging with friends in the lobby cannot be simulated anywhere else. Whether the film that premiered last week was actually memorable, movie-goers may never forget the Coke that squirted out of their best friend’s nose or the nacho cheese they spilled on their lap during the scariest horror feature at the theater. The best part about the nostalgia of the cinema is that each movie-goer’s encounter and recollection of the theater is specific to him or her in a way that no one else has witnessed. Movie theaters provide patrons with experiences that cannot be replicated outside of the cinema, but at times streaming movies online can be more convenient. 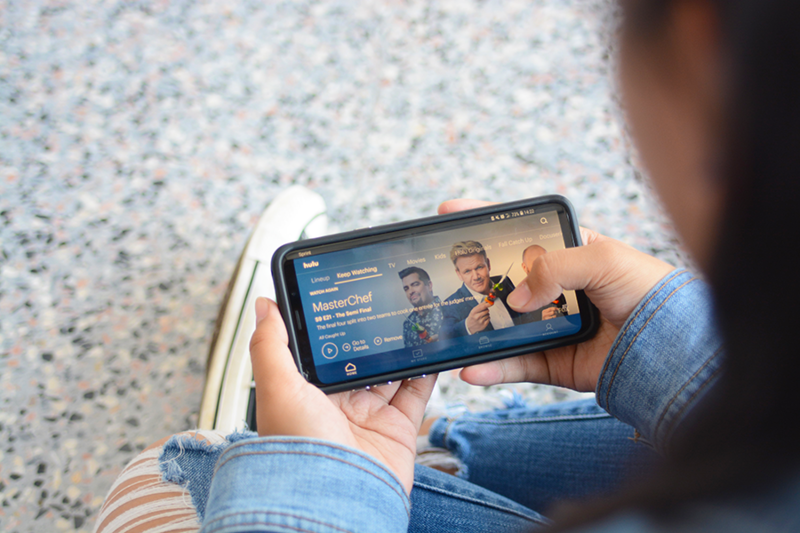 When individuals are desperate for entertainment, but not desperate enough to leave their couch, they turn to streaming giants like Netflix and Hulu. With a few swipes and the tap of a finger, “Thor: Ragnarok” plays on the screens of their smartphones and laptops. On the other hand, the complete experience of watching a movie via streaming is susceptible to various factors that ruin movie-watching, such as: smartphone notifications, pressing work matters and demanding children. All things considered, movie theaters and online streaming are both great ways to indulge in film, but the convenience of a smartphone app cannot replace a unique encounter at the movie theater. Other than presenting movies on a screen, online streaming services simply cannot capture the essence of a cinema’s quality viewing experiences or the nostalgic memories that accompany the magic of such an environment. As the world gradually becomes more digital, more of life gradually goes online. One such example is entertainment, with streaming services such as Netflix offering an abundance of shows and movies online. In fact, when it comes to movies, online streaming is more favorable than cinemas because online movies are generally cheaper, becoming more popular and more content is produced. The monthly fee for Netflix can be as low as $7.99 for their basic plan. Watching one movie at the cinema can cost about that much, but only for one movie. With Netflix, users can watch even more movies during the very same month and pay much less than it would take to watch the same movie at cinemas. Streaming services really gives movie-goers more for their money, unlike cinemas. Streaming services are also getting bigger. Netflix is producing more original content each month. They are also making more feature-length movies, some of which have been well-received. And it is not just Netflix doing that. Amazon recently joined the game, and already started producing movies. Disney recently announced their intention to make a streaming service, called Disney Play, which will launch in 2019. 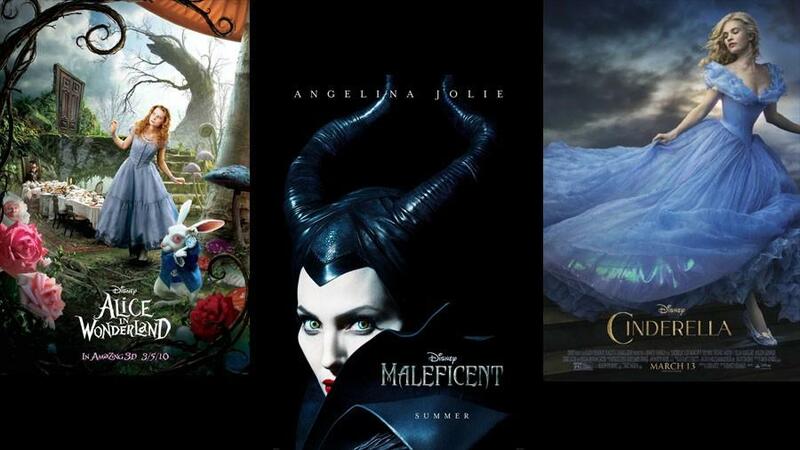 Disney Play will have new movies, including some older ones which will no longer be available on Netflix. As online streaming becomes more popular, cinemas could become more obsolete. Some may say that movies in cinemas are of a much better quality and quantity than Netflix films, and that more people are watching them. This may be true, but Netflix is producing more movies, and once Disney Play launches, people will be able to watch movies like Star Wars and Marvel, along with other Disney movies not available in cinemas. For these reasons, watching movies on streaming services such as Netflix, Hulu, Amazon or the upcoming Disney Play is better than watching movies in cinemas. As these streaming services expand, cinemas may become a thing of the past.